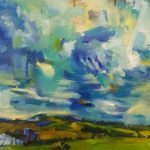 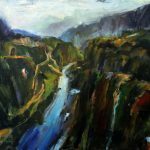 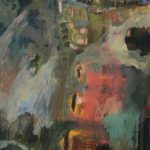 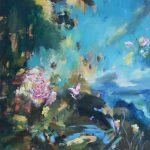 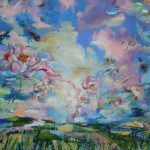 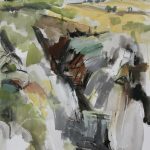 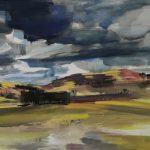 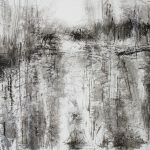 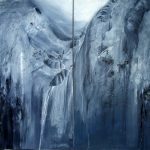 Kathryn has an expressive application to her paintings, often using mixed media to create spontaneity and energy with her landscapes and figurative work. 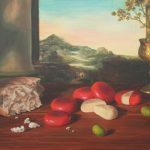 Her still lifes are often full of allegory and symbolism. 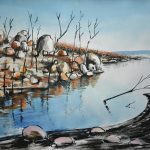 Kathryn has two Art Diplomas and been an exhibiting artist for over 25 years. 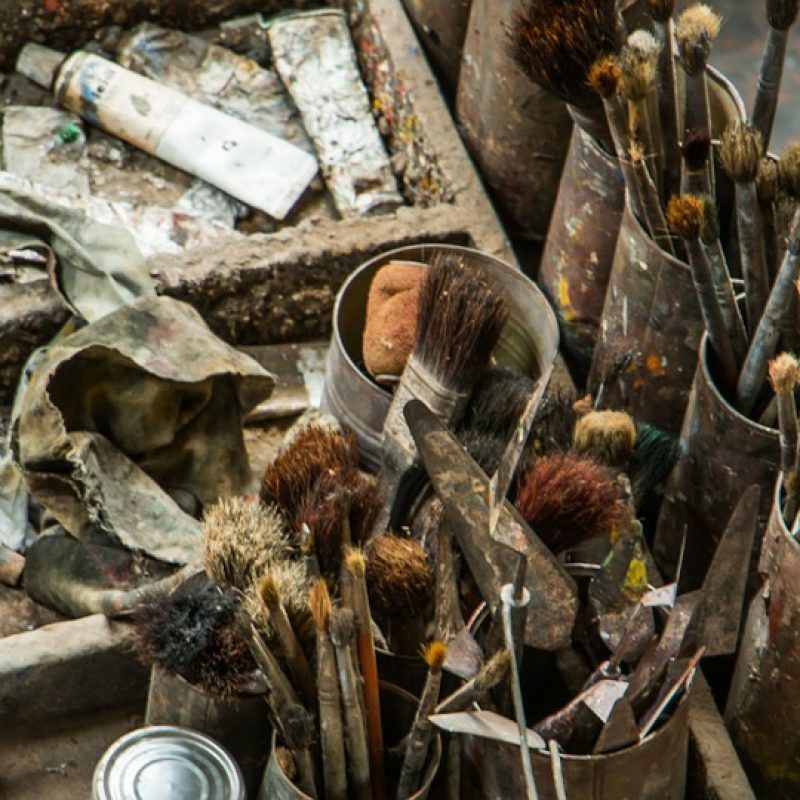 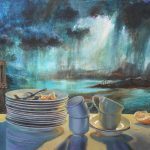 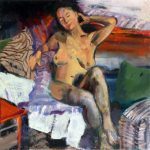 Her past background in filmmaking has had considerable influence over the years portraying narrative in her work, particularly in her still life reflecting contemporary society. 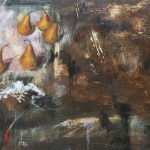 Kathryn is often motivated to experiment with various mediums to form textural layers of underlying images that create subtext. 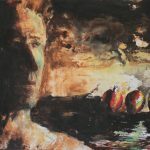 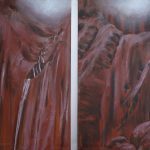 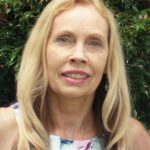 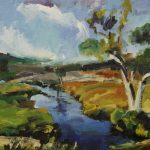 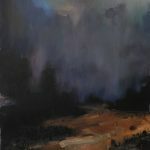 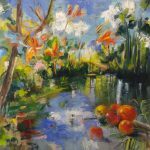 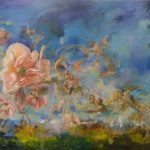 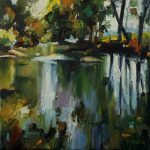 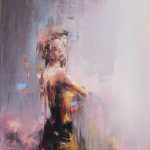 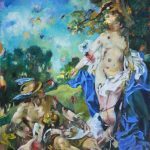 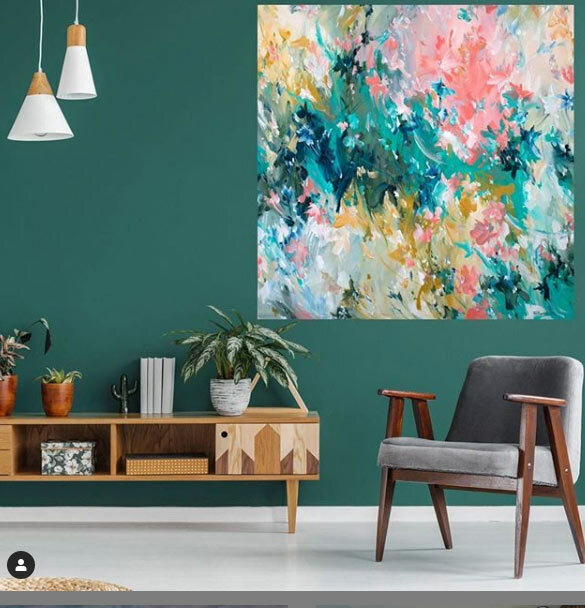 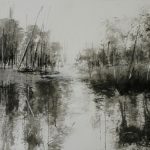 She has exhibited extensively in Sydney, Bellingen and Coffs Harbour and been a recipient of awards and nominations in several Art Prizes.